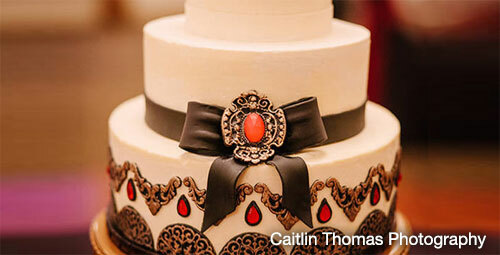 We specialize in amazing sculpted creations and one-of-a-kind wedding cakes. 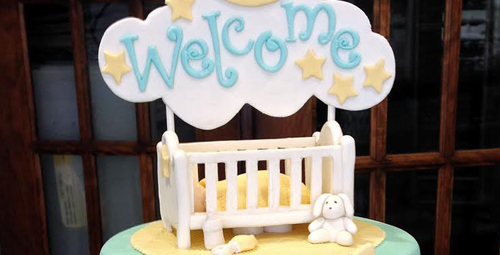 Welcome to Madison Ave Cakes, one of Pittsburgh’s premier cake design studios. From baby showers and birthdays to weddings and anniversaries, a Madison Ave cake is the perfect centerpiece to help bring your special event to life. 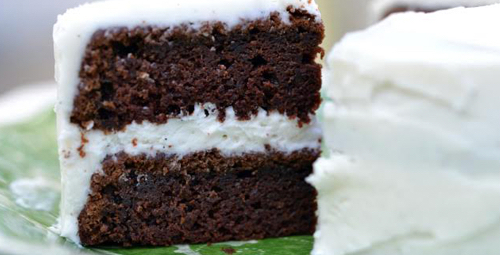 Our cakes are baked on site, in small batches, using the finest and freshest ingredients available. Our house buttercream is an authentic Italian Meringue buttercream made with premium butter, 100% Madagascar vanilla, egg whites and sugar. That’s it – nothing artificial and absolutely no shortening. The taste is silky smooth, not too sweet and simply the best! Do you have an upcoming wedding or other large event? Browse our galleries for some sweet inspiration and schedule a consultation to find out how we can create the perfect wedding cake, birthday cake, or other specialty cake for your big day. We’ve done a lot of specialty cakes and wedding cakes – view the quality of our work! Check out our tried-and-true flavor combinations and pick your favorite! Schedule a consultation for more info or to place your order.